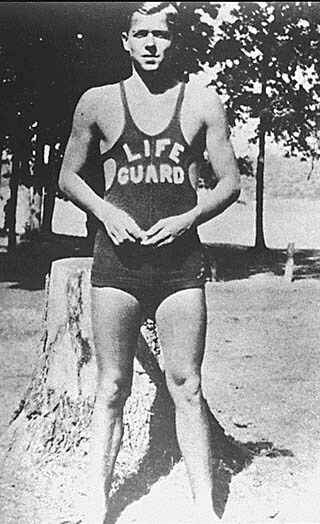 During a recent interview on "60 Minutes" about his Ronald Reagan biography, "Dutch", author Edmond Morris commented that Reagan loved being a lifeguard as a young man. He was credited with 77 saves at the public beach where he was stationed along a river in Illinois. "This left him with a lifelong desire to save people", said Morris.